PANAMA 1956. Embroiled in a failed coup to oust the President of Panama, Margot Fonteyn’s husband, Roberto “Tito” Arias escapes Panama and returns to Peru. 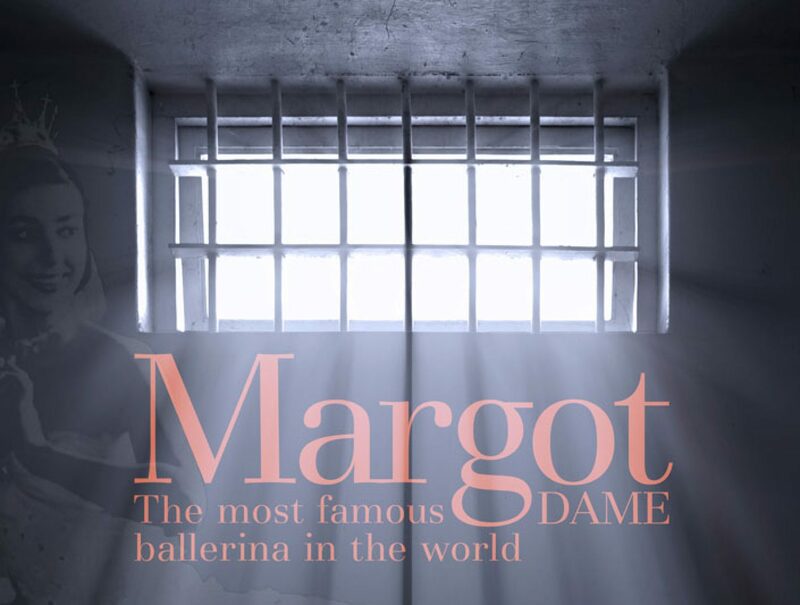 Margot, however, was arrested and detained for 24 hours in a Panamanian jail. Her protégé, Alexandro, liaises with the British Ambassador, who arranges her release with deportation to New York City. Will she ever see Tito, the love of her life again? Will he ever make her the First Lady of Panama? Will she ever dance again? Will “the Dance World” still love her? The stakes are high. The Press and the British Establishment in stunned disbelief watching the most famous ballerina in the world risk it all for love.